The prevailing drought like situation is likely to worsen in coming days mainly because of insufficient rainfall during the monsoon season. Overall, Pakistan has received -24.4% below average rainfall from May to August this year, while among provinces, Sindh has received the most insufficient rainfall during this period which is -69.5% followed by -49% in Khyber-Pakhtunkhwa and -45% in Baluchistan. Sindh has witnessed a substantial 87.7% decline during the months of July and August where Baluchistan is at number two during the same period with a decline of 53.5%. The overall decline in Sindh from May until end of August remained at 69.5% while in Baluchistan it remained at 45.7%. Due to this deficient in the rainfall, moderate drought like conditions has emerged in most southern parts of the country. Owing to the current insufficient rainfall across the country, Pakistan Metrological Department’s National Drought Monitoring Center (NDMC) has issued drought alert. 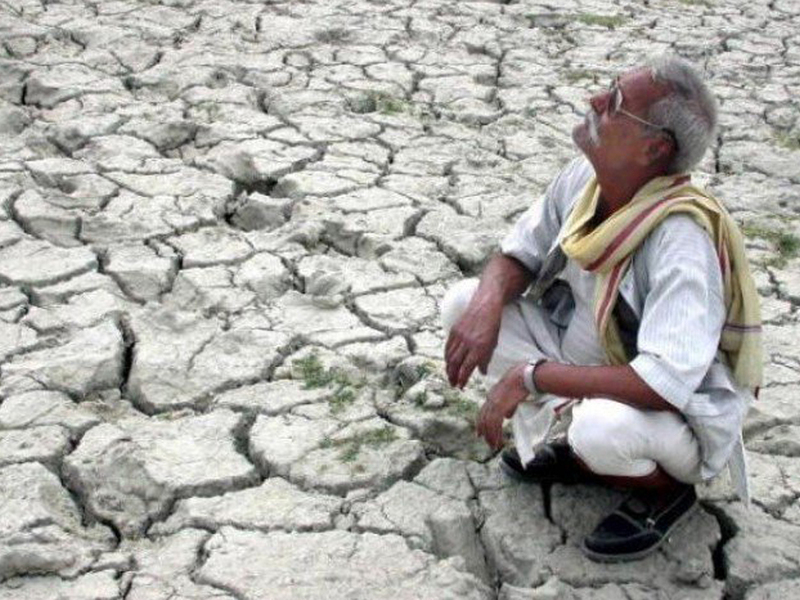 As per the alert, the moderate to severe drought is prevailing in most parts of Sindh districts which includes, Tharparkar, Mitthiari, Hyderabad, Jacobabad, Dadu, Karachi, Kambar Shahdadkot, Umerkot, Sanghar, Sajawal, Shaheed Benazirabad, Jamshoro and Khairpur. The districts in Baluchistan included Dalbandin, Gawadar, Jiwani, Panjgur, Pasni, Nokundi, Ormara, Quetta and Turbat. Mild to moderate drought is prevailing at few places of district Multan and Mianwali in Punjab and Bunji, Chilas, Gilgit, and Gupis in Gilgit Baltistan. It is expected that the drought condition may get severe in the coming days in southern parts of the country due to no further forecast of significant rainfall. Community World Service Asia response team is in the field and is coordinating with Government agencies, Non-Government humanitarian actors in the field and other relevant departments to collect the latest information on ground. Community World Service Asia is planning to address the immediate food needs of the drought affected/at risk families and fodder for their livestock. The teams in the field will further monitor the situation and will formulate the next plan as per the requirements.